If you read any of Balzac’s famous novels – say Cousin Bette, Eugenie Grandet, or Old Goriot – you will probably have in your hands a paperback or an old hardback single volume that offers you all the elements of a traditional novel. It will have memorable characters, a complex plot, and a detailed insight into the workings of French society. It will also be self-contained. The narrative it presents will be complete, and all the information you need to understand the story will be contained in the one volume you hold in your hands. And yet that sense of completeness will be slightly deceptive – because the world Balzac created in his fiction actually expands beyond the confines of any single novel. What he created was an entire world documenting French society between (roughly) 1800 and 1840. He used the device of recurring characters and overlapping events to produce a sort of three-dimensional literary portrait of post-revolutionary France. This grand scheme includes (as he categorized them) Scenes of Provincial Life, Scenes of Parisian Life, Scenes of Military and Political Life, and what he called Philosophic Studies. 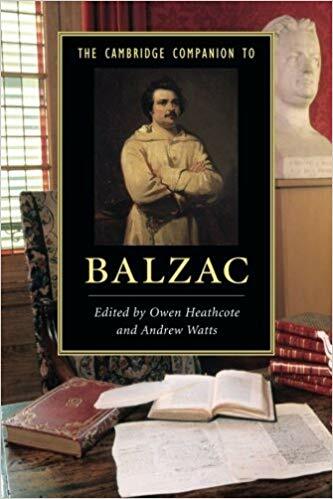 Between 1820 and 1848 Balzac produced a total of over ninety finished novels, short stories, and novellas, plus enormous amounts of journalism and theatrical endeavours, the latter of which are largely forgotten today. He was astonishingly productive, and in any given year he might be working on not one but two or three novels at the same time – novels which are now regarded as masterpieces of European literature. He was so absorbed in the fictional world of his own creation, he eventually came to regard it as real. This is rather like contemporary fiction in serial form such as the radio programme “The Archers”. Listeners commonly discuss the Ambridge characters as if they were real people. Abbe Chaperon’s arguments with his maid about household expenses were more meticulous than Gobseck’s with his – if indeed that notorious Jew ever did employ a housemaid. The Abbe is being compared with a character Gobseck (a rapacious money-lender) who is the central figure in the novella, Gobseck (1830). He also crops up in a number of the other works as a minor character – in Old Goriot (1834), Cesar Birotteau (1837), and The Unconscious Comedians (1846). But Balzac makes this comparison as if his readers will be fully conscious of who is being discussed – as indeed they might have been at the time. Similarly, a mysterious character called Vautrin appears in Old Goriot. He seems to know everybody’s business; he has very cynical views about society; and it turns out that his real name is Jacques Collin. He reappears in a later novel, Lost Illusions (1837-1843), but this time masquerading as Abbé Carlos Herrera, a Spanish diplomat. He is in fact a French master criminal who has escaped from prison and is leading the life of an adventurer, attracted mainly to handsome young men. After taking his young protégé Lucien Rubempré to Paris he sets him up in stylish quarters with a lover Esther Gobseck (daughter of the above-mentioned money lender). This forms the main plot of A Harlot High and Low (1838-1847). Subsequently Vautrin is arrested and goes back to prison, but he manages to secure his release and later joins the police force as an informer. 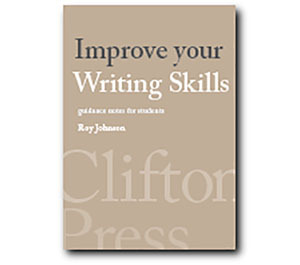 This complex literary technique has two important outcomes. First, it allows Balzac to create a three-dimensional account of society. A fictional character might have a very small role to play in one novel, yet that same person might be the entire subject of a major drama in another work. Second, the reader is offered what might be called a ‘stereoscopic’ reading experience. For instance, in those scenes set in middle and upper-class Paris, any visit to the theatre or the opera is likely to include mention of Eugene de Rastignac, Lucien Rubempre, Horace Brianchon, and Daniel D’Arthez. These are young men about town who know each other and form a fashionable entourage or backdrop to the events of the story. Yet each of these characters has a complex personal history which forms the substance of the other novels in La Comedie Humaine. Rastignac is a former law student who rises in society, marries into the rich Nuncingen family, and eventually becomes a peer of the realm. Rubempré (born Lucien Chardon) has talent but lacks principles, and ends up hanging himself in prison. D’Arthez is a writer with talent and principles who resists the lure of journalism and produces work of outstanding quality. Bianchon is a humble and self-sacrificing doctor who acts honourably whatever the circumstances, and is admired at all levels of society. The paradox is that a device designed to give solidity to a vast panorama of social life actually gives it what is perhaps its most life-like feature—inexhaustible fragmentariness. Balzac’s world opens on to infinity through the central device that first appeared as a means of closing it off. 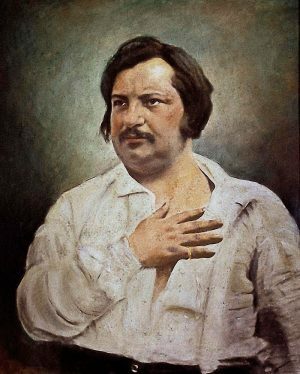 During his short life Balzac wrote a prodigious amount – novels, stories, novellas, essays, and even plays. His work appeared in newspapers, magazines, and as individual printed books. Because he is so famous as a classic novelist, his works have been translated many times, and they are available in any number of formats. There are modern translations, older versions from the nineteenth century, ‘collected works’, and all sorts of eBook compilations which probably don’t even mention the name of a translator. One thing is worth noting in making your choice of text. 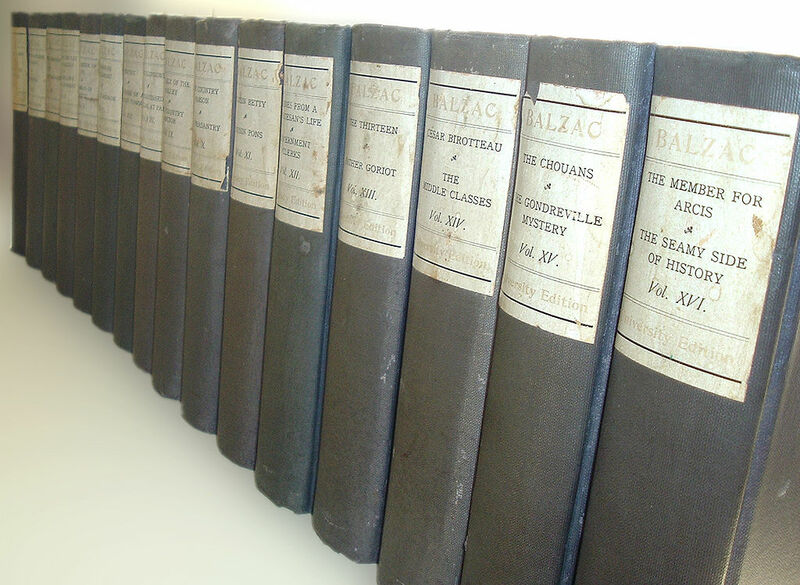 Balzac broke up the overflowing torrent of his original narratives into separate chapters with sub-titles. These individual headings were particularly suitable for newspapers and magazines, where unbroken blocks of text are not visually attractive. But in various editions of his work produced later in book form, these sub-titles were sometimes omitted in order to save space. This apparently innocent change can be a sad loss – for two reasons. The first is that the novels become more difficult to read without these chapter breaks. The second is that Balzac’s choice of sub-titles often present a form of satirical running commentary on the content of the events he describes. They are both an aid to interpretation and a source of amusement. They also reveal the structure of the work, which is not always apparent when the story is presented as one continuous block of text. The best current editions of the major novels are those published in the Oxford World’s Classics paperback series. Each volume contains a critical introduction, a note on the text, a bibliography of further reading, a chronology of Honore de Balzac, and most importantly a series of explanatory notes giving historical, geographical, and scientific information about details mentioned in the text.